Dr. Peter Wishnie Helps Runners Stay On Their Feet! Avid runner, Dr. Peter Wishnie, will be speaking on preventing running injuries at Westfield Running Company on March 27th at 7:30pm. Dr. Wishnie has run in numerous 5K and 10K's as well as many half marathons. He is passionate about helping to keep people doing what they love. "A lot of times patients will tell me they waited to come into the office to finally have their pain treated because they didn't want to hear that they would have to stop running," explains Dr. Wishnie, "but you will rarely ever hear that from me. I understand your commitment to running." Dr Wishnie's podiatry practices in Hillsborough and Piscataway have conservative treatment options that can end your pain and keep you going. Next time you feel pain in your feet or ankles, don't put it off, the sooner you get it treated, the easier it can be to treat. 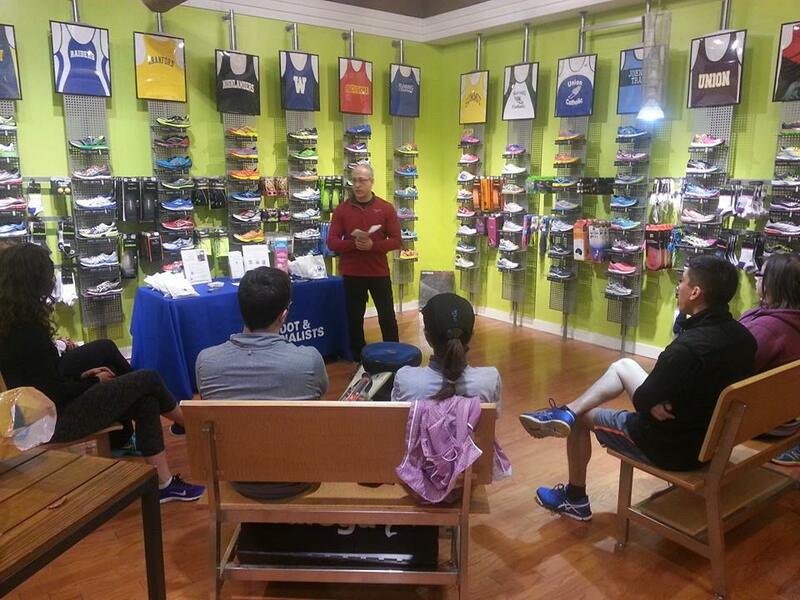 Dr. Peter Wishnie and Westfield Running Company are inviting everyone with a love for running to come out and learn easy ways you can prevent injuries and stay running!